Churches are businesses that make money. Many churches require its members to pay tithes, which is a consistent and reliable form of income like other non-religious organizations that pay taxes also have. 'blessed' pillows, exploiting exemption as a legal loophole. 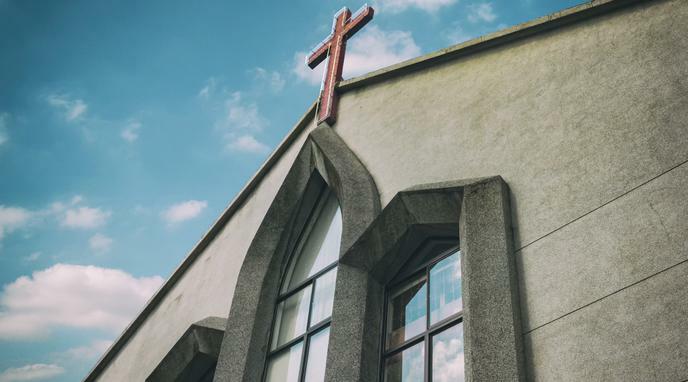 Tax write-offs of pastors from living costs covered by the church should be (and usually are) limited to modest accommodations and assets, and would not include mansions or private jets. Self-proclaimed bishops such as Brian Tamaki extort money from 'god fearing' individuals only to spend it lavishly on themselves. Tamaki's luxury trip on Social Media. Hillsong receive tax breaks under a religious exemption, and yet it's basically a company organising music events, with the leaders pocketing huge sums from donations. Any institution that has any degree of income should be taxed, without exception. Most of the churches are not "business that make money", most of them have only enough to pay the bills. To tax those churches would be as good as closes them. Only big churches that sell products and services should be considerer for tax paying. Money donated to a church is often to support a religious goal (often set by members), and not for an expected service, much as other non-profits. Individuals or corporations (they are defined as same by US Title 26) pay tax on net income after exclusions. Non-profits, such as religious groups, who have qualified for this designation by the IRS, by definition do not have income to be taxed. These entities are not "in commerce" and do not have profit/loss in the exercise of this.